Many amazing properties have been attributed to coconut oil. Ayurvedic medicine has recognized its healing properties for over 4,000 years. In many tropical regions, coconut in one form or another, is used to treat a broad range of health problems. These include asthma, bronchitis, bruises, burns, colds, constipation, dysentery, fever, flu, gingivitis, kidney stones, lice infestations, parasites, rashes, scabies, sore throat, stomach ache, tumors, wounds and other ailments. Coconut oil is unique in that it is rich in medium chain fatty acids (MCFAs) including lauric acid. MCFAs bypass the lipoprotein stage in the intestinal wall and in the liver, and are more easily used by the body for energy. They do not circulate in the bloodstream to the degree that other fats do. Consequently they do not get packed away inside fat cells or clog artery walls. They are used to produce energy, not body fat and not arterial plaque. By contrast, most of the fats we consume are composed of long chain fatty acids (LCFAs). Soybean oil, corn oil, olive oil, lard, beef fat as well as most of the other fats and oils in our diet are composed of LCFAs. The MCFAs in coconut oil have shown the ability to kill or deactivate a wide range of pathogens that include viruses, bacteria and parasites. Yet at the same time MCFAs are a food and source of energy for us ! Medium chain triglycerides in coconut oil are identical to those in human breast milk and possess the same antimicrobial properties. 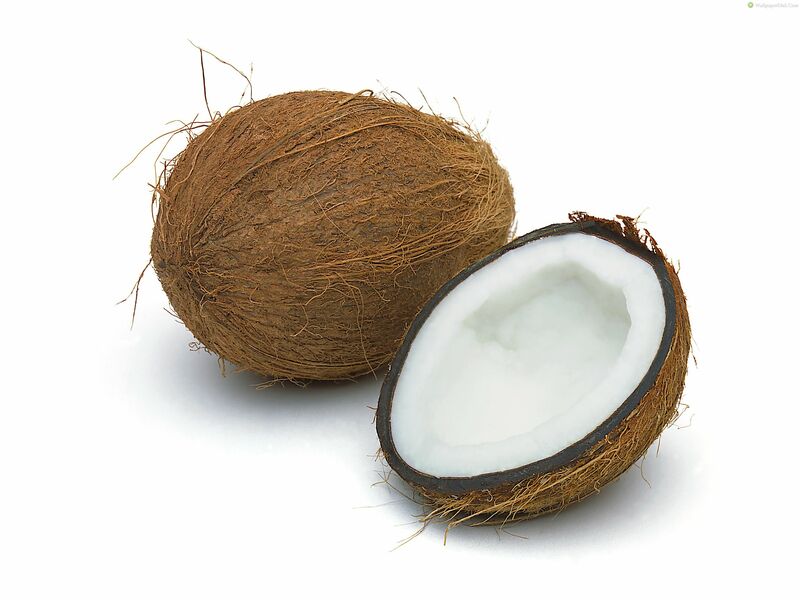 Coconut is best used fresh, when not overly processed or subject to excessive heat when extracting the oil.